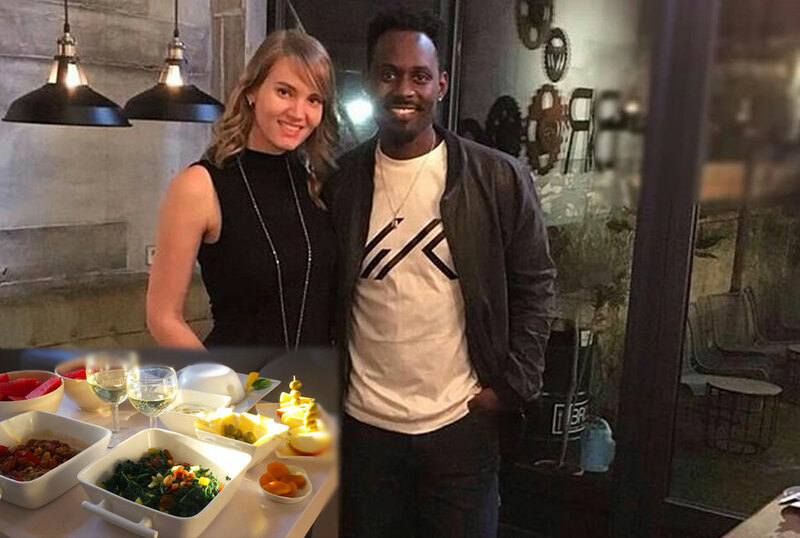 Singer Maurice Kirya undoubtedly broke many women’s hearts when he flaunted his girlfriend on social media a few months ago. And as though to show that he doesn’t care about the thousands of broken hearts, he recently revealed that he cooks for his girlfriend whenever he does something wrong. We would love to look past the last hashtag but unfortunately we cannot. That #menthatcookaftermessingup has us wondering how wrong he messed up to come up with this ‘tasty apology’. Anyway, the post angered his female followers who as usual accused the singer of rubbing his girlfriend in their faces like they have no feelings. Take a look at some of the comments. Aisha Simba: But sincerely, why don’t you just let us mend our hearts in peace? 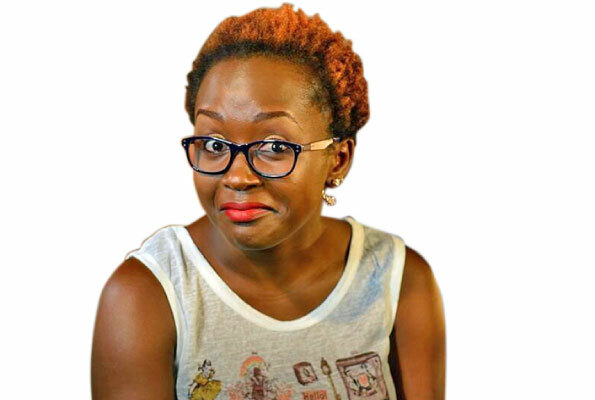 Salma Shollah: But kirya…you went ahead and married a WHITE. That was not enough to hurt us so you post bae bae stuff? Meanwhile others like Anita John Kanyesigye were calling out Ugandan men for pampering white women but never doing the same for Ugandan women. She wrote, “Ugandan men are funny they can’t cook wen they marry fellow Ugandans but marry whites thy will cook 7 course food nways enjoy tata baby.” Cheiiiiii! Shots fired.